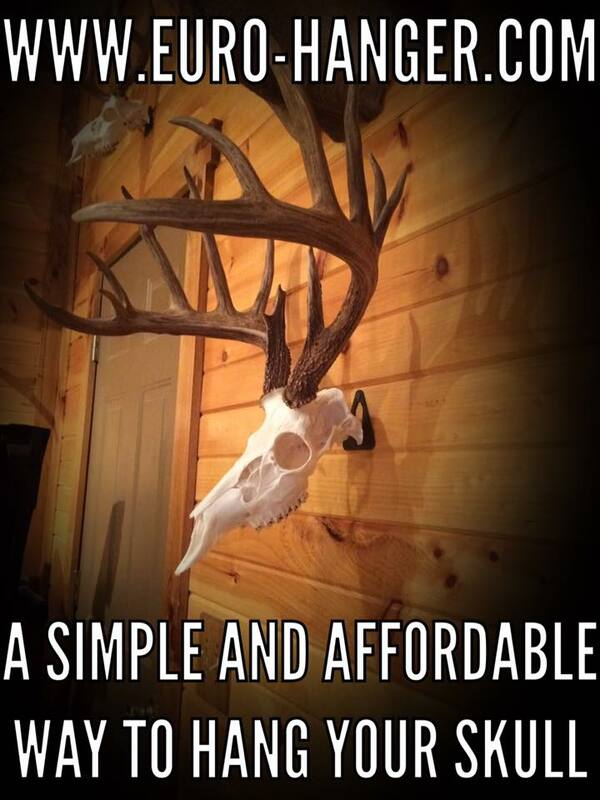 Hang your Trophy skull at the perfect angle with The EuroHanger! 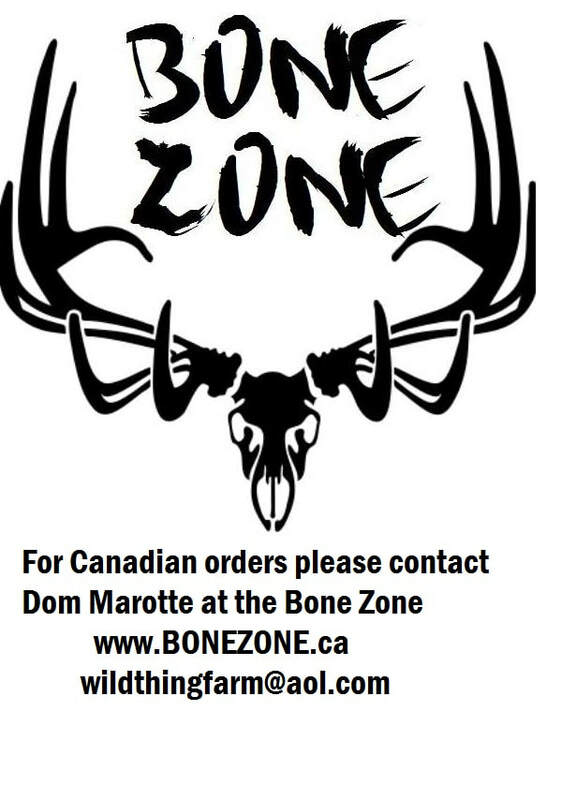 THE BEST SKULL HANGER ON THE MARKET TODAY! EuroHANGER lLC stands behind the Eurohanger 100% if you are not satisfied with it please contact me.